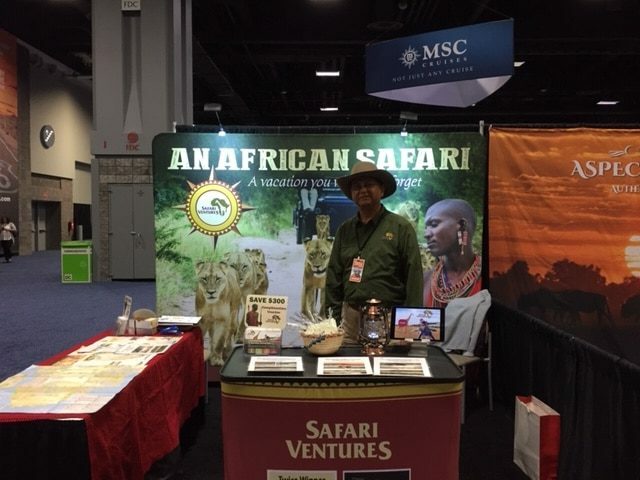 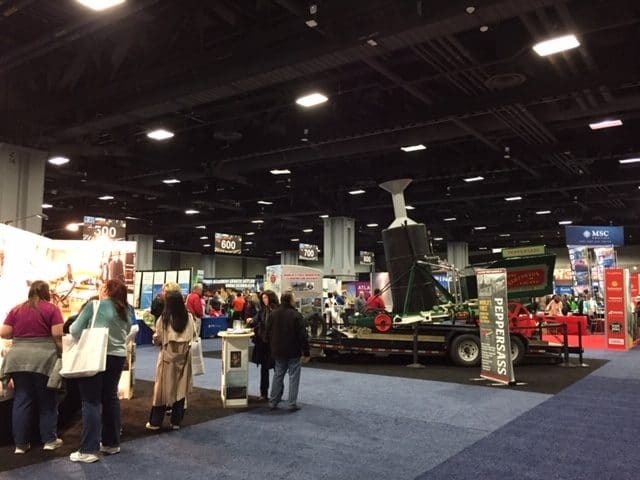 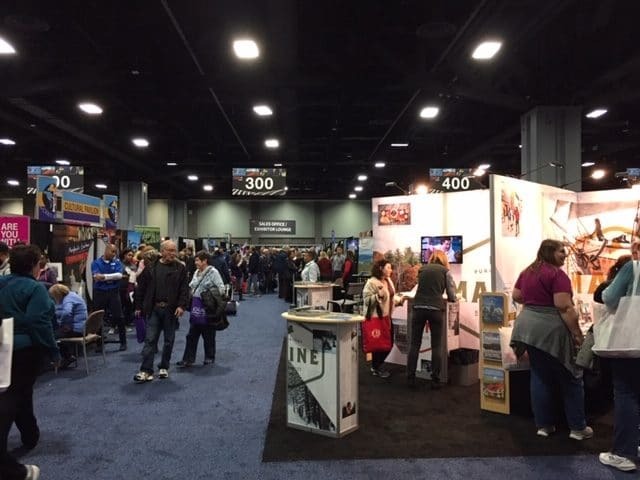 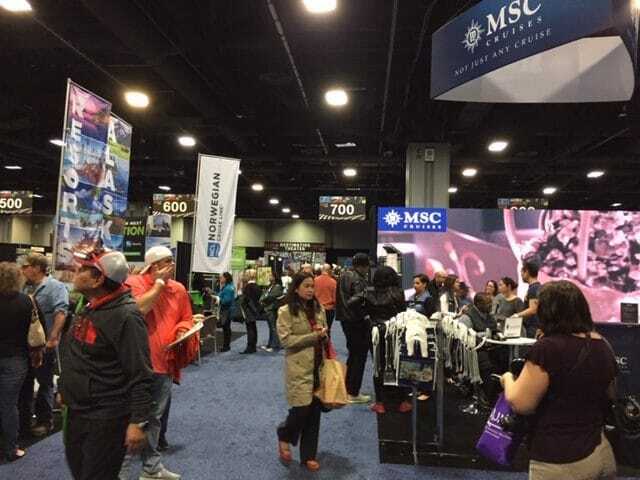 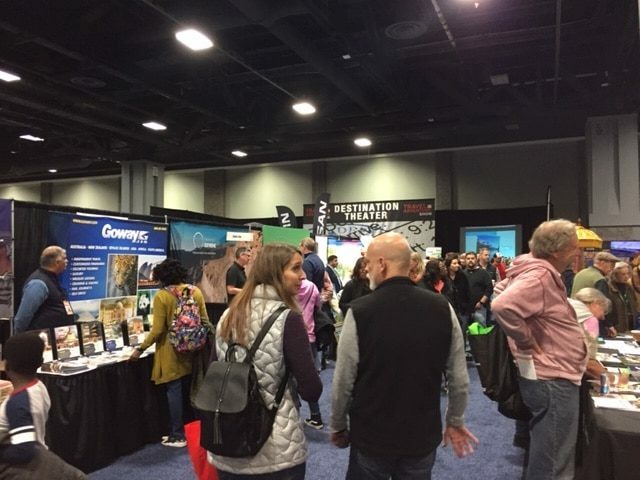 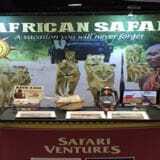 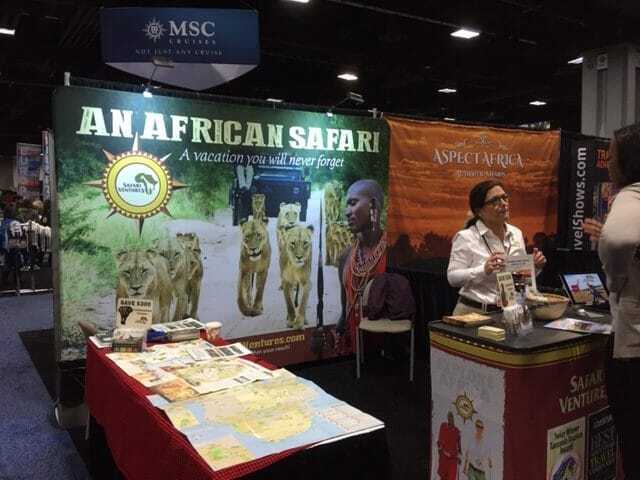 Last weekend Safari Ventures took part in the annual Washington D.C., Travel & Adventure Show. 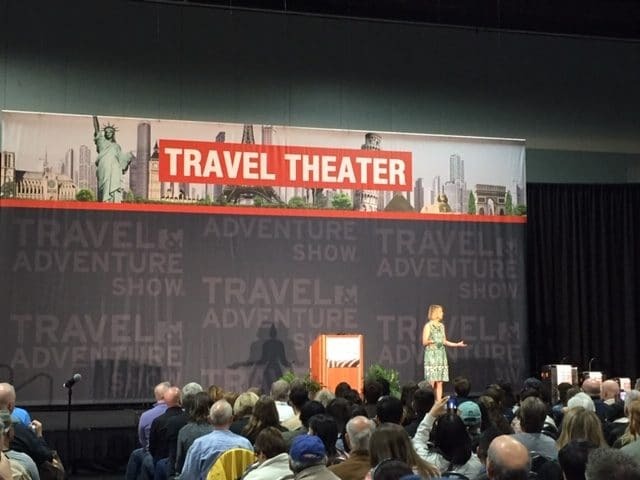 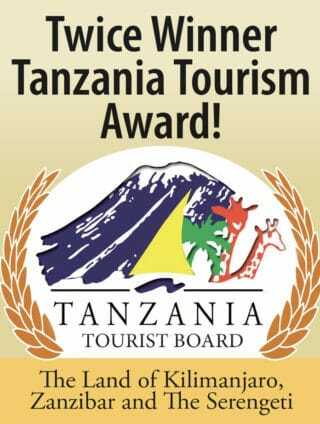 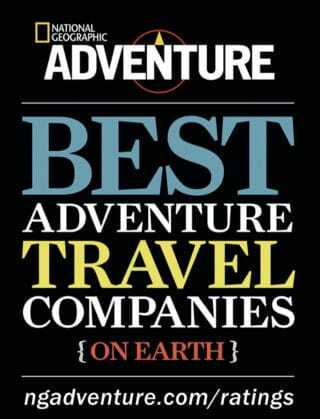 Going into their 15th year, the Travel & Adventure Show Series has connected over 1.75 million travel enthusiasts. 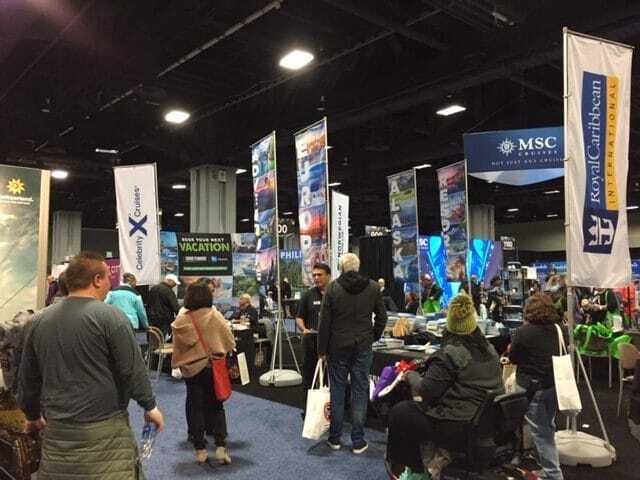 Each year, America’s most avid travelers flock to the travel show to find, plan and book their dream vacation. 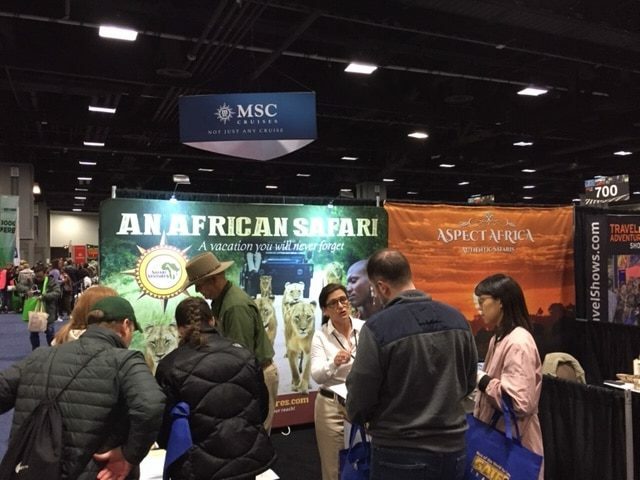 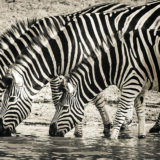 At the show, travelers met one-on-one with our safari experts who will help you find, personalize, and book their next trip at a price not found anywhere else. 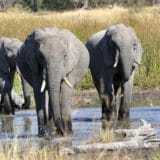 Public Park or Private Reserve?